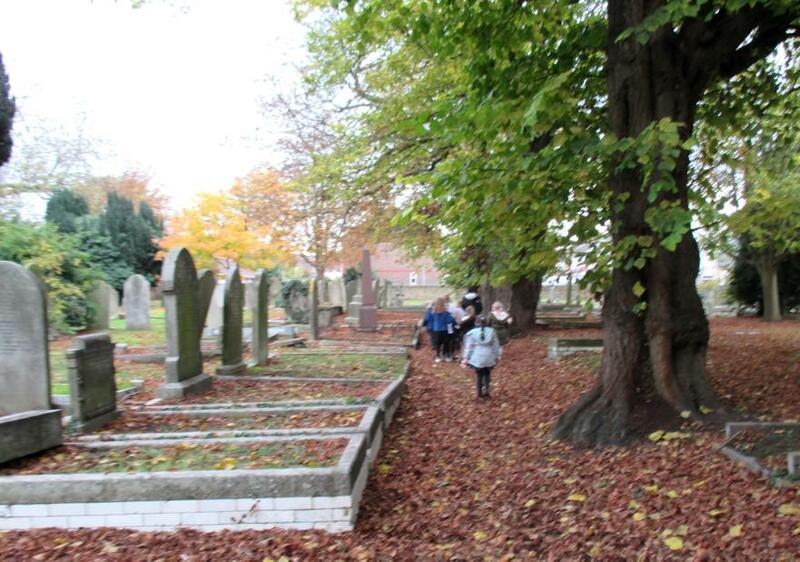 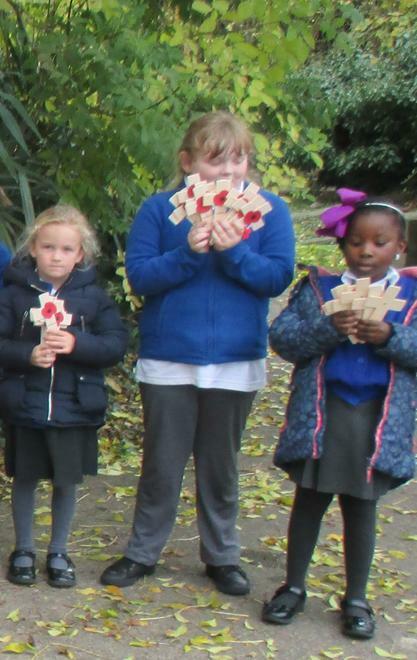 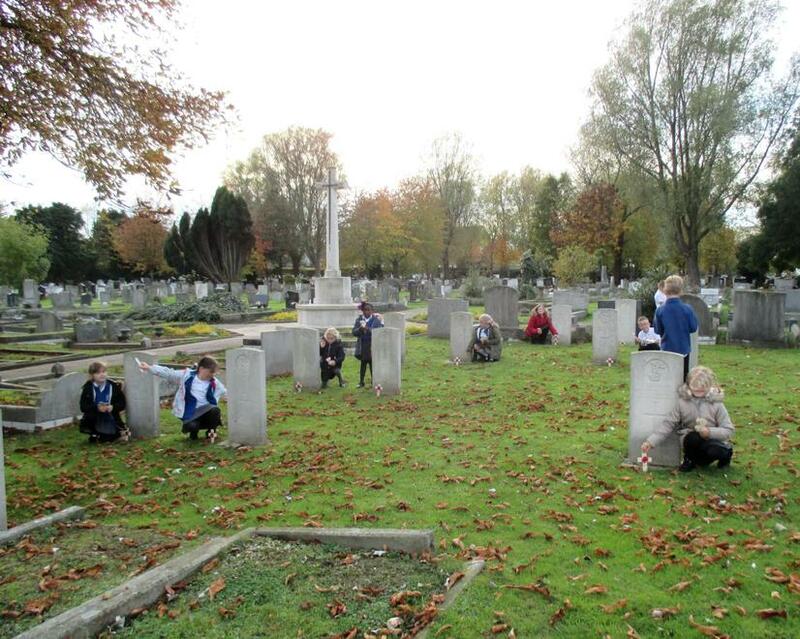 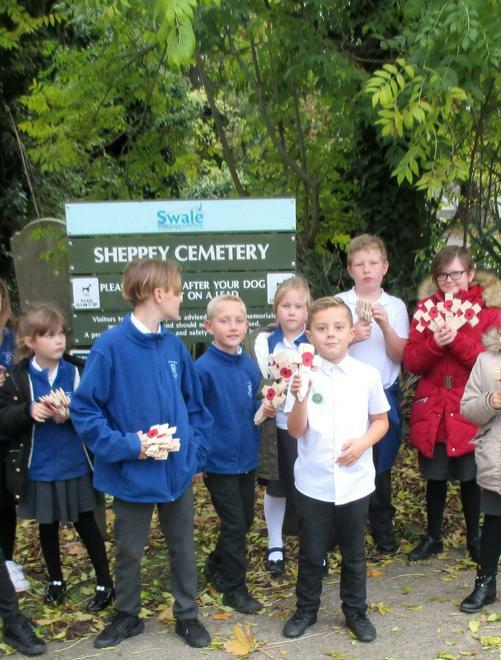 On Thursday 6th November the Curriculum Committee walked over to the cemetery to place wooden crosses on the graves of soldiers who died due to war. 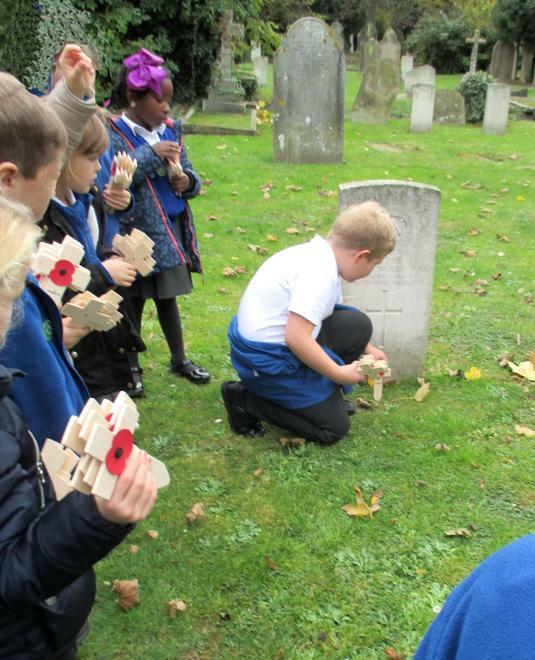 We were asked by the Royal British Legion if the children could undertake this every year as sadly many of their members are becoming too frail to complete this task. 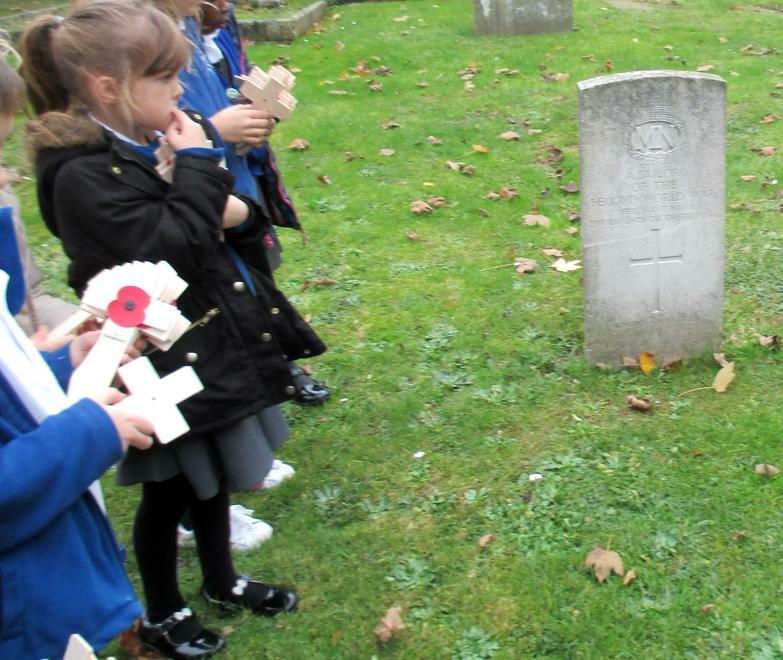 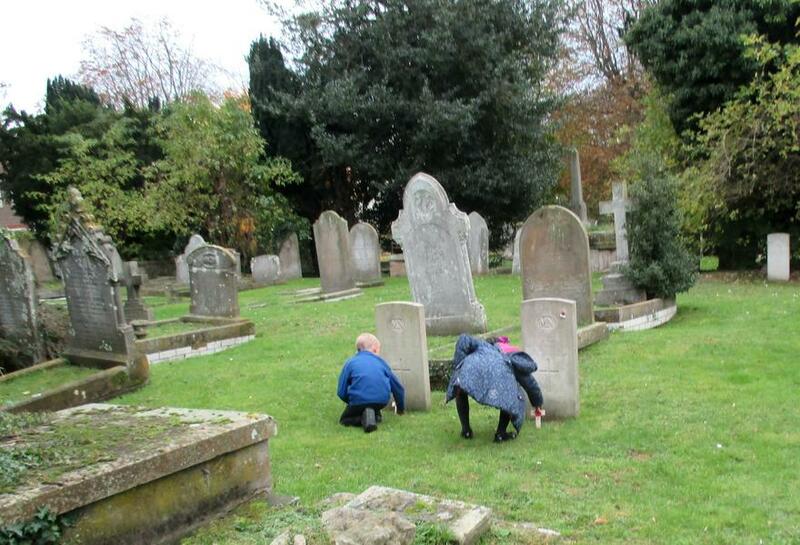 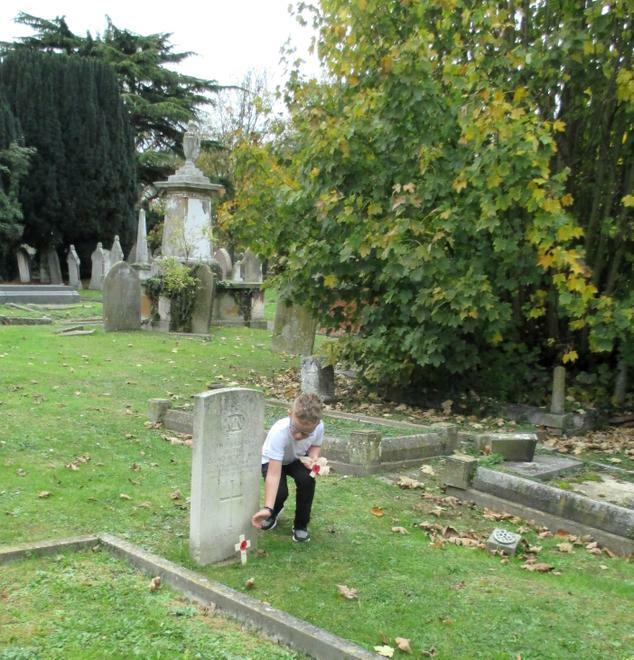 The children learned to recognise the war graves and placed the crosses with respect and understanding.